The coin was not supposed to be available to the public until mid-April. 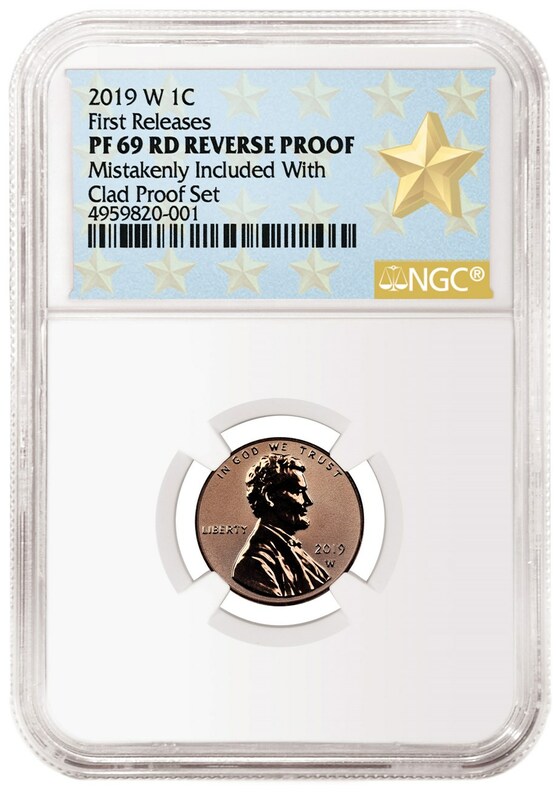 Numismatic Guaranty Corporation® (NGC®) has certified a 2019-W Reverse Proof Lincoln Cent that was mistakenly released several weeks early by the US Mint. The coin was not supposed to be released until April 17. 2019-W Reverse Proof Cent, graded NGC PF RD REVERSE PROOF. Proof coins feature mirrored fields and frosted devices (such as Lincoln’s bust). Reverse Proof coins are opposite, with the fields frosted and the devices mirrored. Uncirculated coins are those struck in the same format as circulation issues. 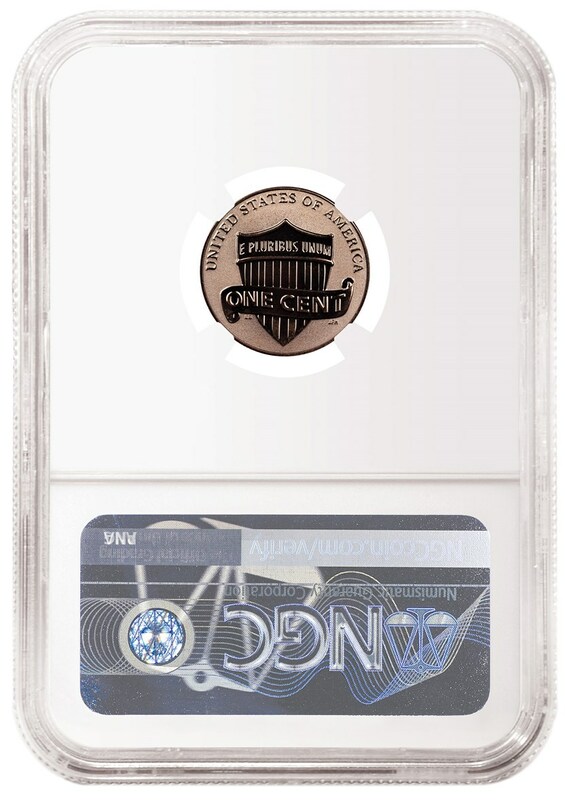 As of April 4, this is the only 2019-W Reverse Proof Cent that has been seen by NGC, which has already graded more than 8,500 of the 2019-W Proof Cents. Because this coin was mistakenly released ahead of the US Mint’s scheduled release date, NGC has not started the 30-day window for submissions of 2019-W Reverse Proof Cents for its Early Releases and First Releases designations. Those cutoff dates will be posted here when the 2019-W Reverse Proof Cents are officially released.